Prominent & Leading Exporter from Daman, we offer tea bag wire. Application For Tea Bag Stapling. Used in Electrical purpose . 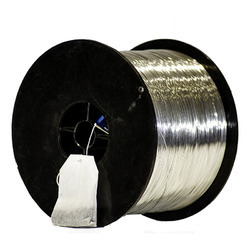 We are one of the Leading manufacturer, supplier and exporter of Tea Bag Wire in India.